Gary Neville believes Manchester City are favourites for the Premier League title, and thinks experience and pressure could be key as they battle with Liverpool and Tottenham over the next few months. Neville also thinks the psychological pressure could play a part, relating to his time at Manchester United and the first Premier League title he won with the club in 1995/96. "Manchester City have set themselves a standard in the last week. If they are going to win the league they need to maintain that standard every week because they can't afford to make mistakes. "Liverpool are a very good side and they will realise they are in for a major battle. Liverpool were seven points ahead a few weeks ago, but now City are definitely favourites for the title from what I am seeing. "Sergio Aguero has lifted City in the last month. He has grabbed games by the scruff of the neck and has been a champion player. He is standing up. If City are going to win back-to-back titles I think they can look towards the last month and think about his influence, he has been outstanding. "If you look at the size of Liverpool and the fact they haven't won the title in so long, there is an air of desperation at the club to win the title. 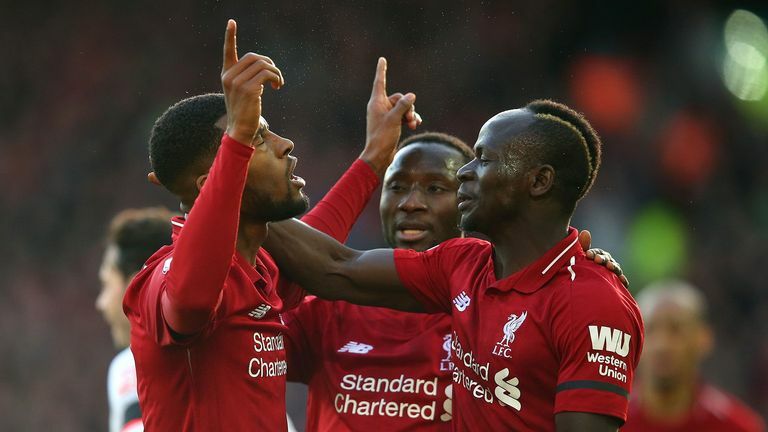 A few weeks ago they were seven points clear and when Manchester City lost at Newcastle you thought it was there - what an opportunity for Liverpool that was. They still have that chance, but it has become a lot more difficult in the last week." What will happen in Merseyside, as it did in Manchester all those years ago, is you will be walking down the street and people will be saying 'I think we can do it, go on let's do it this year'. You can be walking down the street, having a break and relaxing, and then all of a sudden your mind gets thrown back to the title and you can't get away from it. It just hits you every minute of every day. "Winning the title is obviously about performance, but the mental side is huge. Our first title at Manchester United I never looked forward to it, I struggled with it, and so did other young players. We were dragged over the line by Eric Cantona, Peter Schmeichel, Roy Keane, those characters who had the experience to understand what it was about. "This City team has know-how and so does Pep Guardiola. Jurgen Klopp has won a league before but not in this country. What City have done this week does apply psychological pressure. "Liverpool have to be prepared every time they drop a point that it will be suggested they are feeling the pressure. 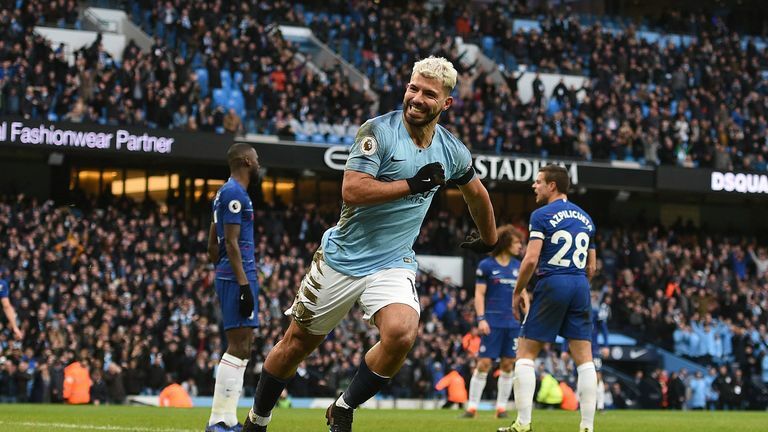 Pep Guardiola and Manchester City drop a point it will be suggested there is complacency and they can't get themselves up for defending the title. "The nature of the questioning won't change. They have to expect that, and when the questions come, don't react to it. That's difficult in your first season. "Sir Alex Ferguson shielded young players from the media and I think that's what Jurgen Klopp will have to do in the next four to six weeks." "What will happen in Merseyside, as it did in Manchester all those years ago, is you will be walking down the street and people will be saying 'I think we can do it, go on let's do it this year'. You can be walking down the street, having a break and relaxing, and then all of a sudden your mind gets thrown back to the title and you can't get away from it. It just hits you every minute of every day. "I remember those first years going for titles and the weight of expectation and thinking 'we have to try to get over the line' and you carry it with you every minute of every day. It becomes psychological and you get tension with it and get a bit more closed and safer with your passing and don't play with the same freedom. That's where you need experience. "I remember when Blackburn got over the line in 1994/95, they had a bit of a lead and they just got over the line in the end. I think that's how it will have to be for Liverpool. They need to hang in there and hope City's fixtures pile up and become a problem and then they can capitalise. "It will be a real struggle for Liverpool to win the league, but it always was going to be, so this is not something new. "I think in the last week the race has really started. We are on the home stretch." "It was a bit of a struggle for Tottenham against Leicester on Sunday. 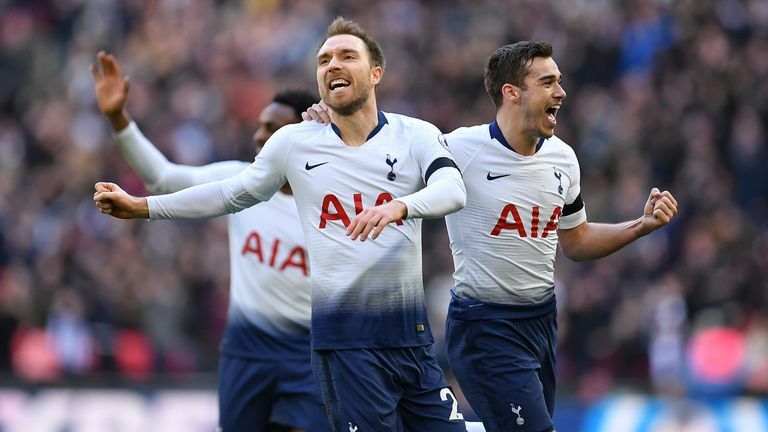 They got the late goal which flattered them a bit, but with the injuries they have got and the challenges they have got it's such an outstanding performance from the players and Mauricio Pochettino to be where they are. "Tottenham will be two points behind Manchester City if they win their game in hand, which is incredible with no money spent. Look at the depth of the City squad and the riches of the squad, then you think what Mauricio Pochettino is achieving with a squad that hasn't had any investment in the last 18 months. They deserve great credit."